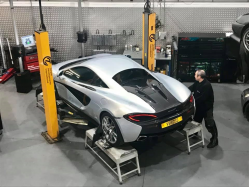 Torque Developments International has long been recognised and respected as one of the leading Honda specialists based in the United Kingdom. The Type R has always been the figurehead of the Honda Civic being well developed as a dual purpose track-day / fast road car, and Torque Developments International has always focused on this model in order to get the most from it. 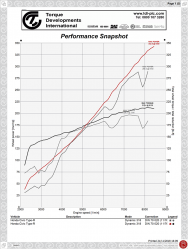 Whether it be the original EK9, EP3, FN2 or FK2, we’ve exploited the full potential of the engines in naturally aspirated and forced induction forms, and of course the full powertrain and chassis’ in order to ensure that the package is fit for purpose. We cherish our reputation so only use Japanese suppliers that also share our requirements for unrivalled quality and performance, such as Mugen, HKS, Toda Racing etc. 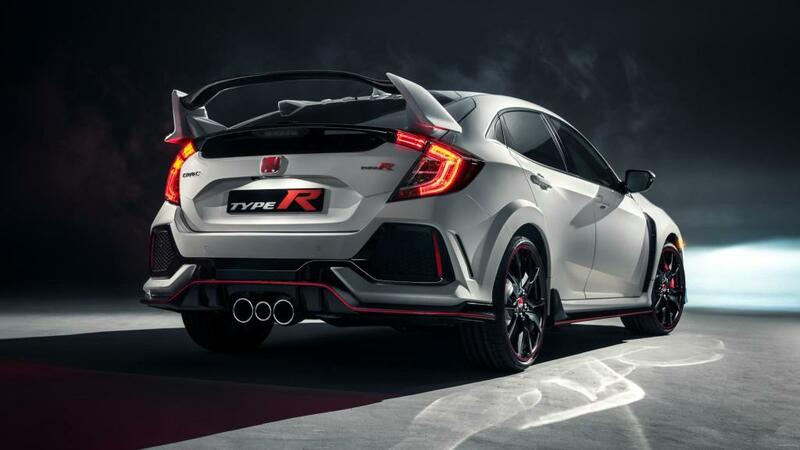 It’s with great pleasure that we announce a range of high performance products for the latest Honda Civic Type R FK8 which we hope will be of interest. We will be adding to it at regular intervals.